As a beginning grower, there are many things you need to take into consideration from selecting a growing method that fit’s your space and lifestyle to deciding what equipment to buy in order to best utilize your space. If you are looking to run a grow that allows you to harvest as frequently as possible, let’s say every 8-9 weeks, you’ll need to have two separate grow spaces—one for the vegetative stage of growing marijuana another for the flowering or reproductive stage of growing weed. Both stages cannot take place in the same room because they both require very different light cycles. Vegetative growth requires 18 hours of light. Vegging plants prefer the bluish light spectrum generated from High Intensity Discharge Metal Halide (MH) bulbs. Flowering marijuana plants require only 12 hours of light a day and prefer High Pressure Sodium (HPS) bulbs that produce a reddish spectrum. The duration of the Vegetative stage depends on how big you want your plants to be in the end. This consideration is especially important if you have a small flowering area because you don’t want the plants to overgrow their space. All plants are different but as a rule of thumb, you can usually expect a pot plant to at least double in size within the first couple weeks of its reproductive stage. 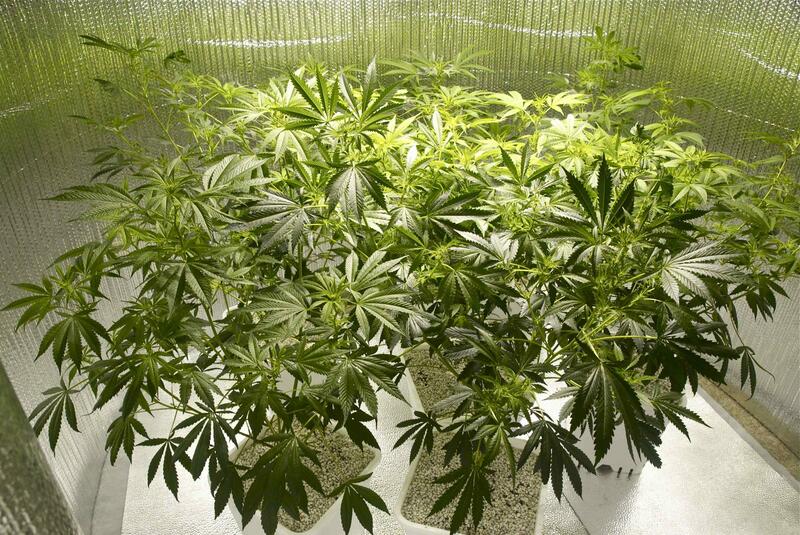 Make sure to allow the plants to vegetate just enough so they’ll fill out the bud room without overcrowding it. Grow tents can be great for growing in confined spaces, but they don’t usually offer a lot of extra room to work after the addition of the nutrient reservoirs. Many hydroponic systems require the plants to be elevated in order to drain properly which can be a real problem in grow tents depending on how large you grow your plants. Starting off with quality feminized seeds with known genetics is a good idea. These types of seeds are available online and vary in price but you can pick up a good all round variety such as Northern Lights in packs of 5 or 10 feminized seeds for just a few bucks. They’ll be guaranteed female and can be used as mother plants. When it comes to grow mediums organic compost mixes are more forgiving for the first time grower. Hydro is also a great way to grow if you can’t go outside or don’t want to deal with bugs. (es, hydro systems can still get bugs but at least they didn’t come in with the dirt, ya know. Good luck and for more information check out our post: How do I Grow Marijuana written by grow guru Mel Thomas. which scarcely had sufficient space for a makeup sets. I was so shocked and so depressed about all the incidents happened in this house. experience, you may want to upgrade your phone to L2TP or computer to Open – VPN. Just click on Subscribe above, or follow @Dylan – Examiner on Twitter and hlepidus on Instagram. with the car you purchase. to market or advertise is native, regional or national. I’m not sure why but this weblog iss loding extremely slow for me. The fight never ends,we will keep fighting for it’s legalization. We have the buds here ready and available coming straight from my garden and properly treated and cured for 2 to 3 week. 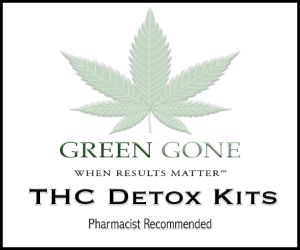 Contact us for your Medical Marijuana needs, a safe and secured delivery is guaranteed to your location.